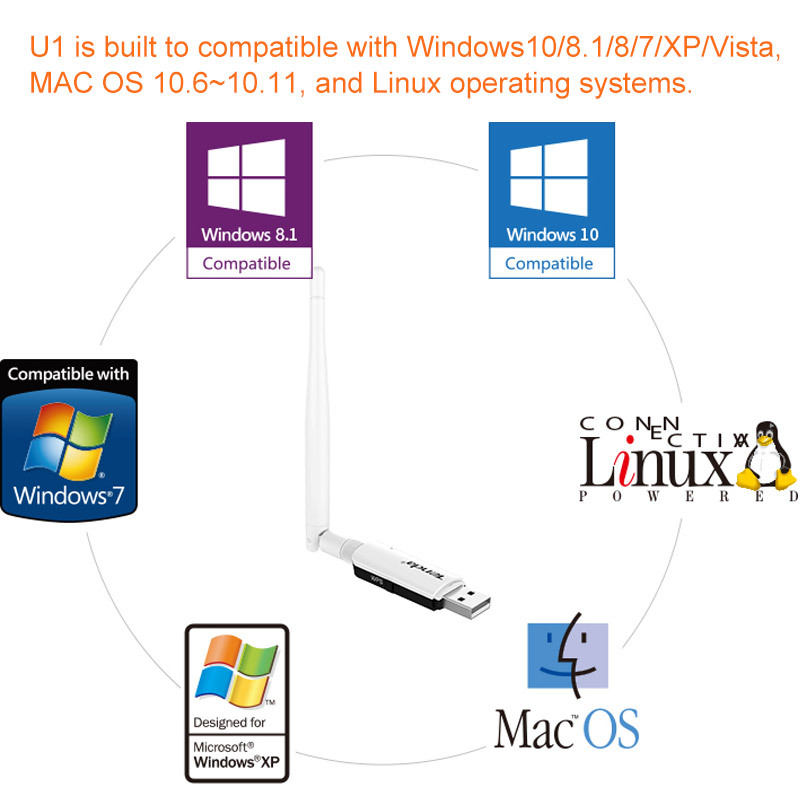 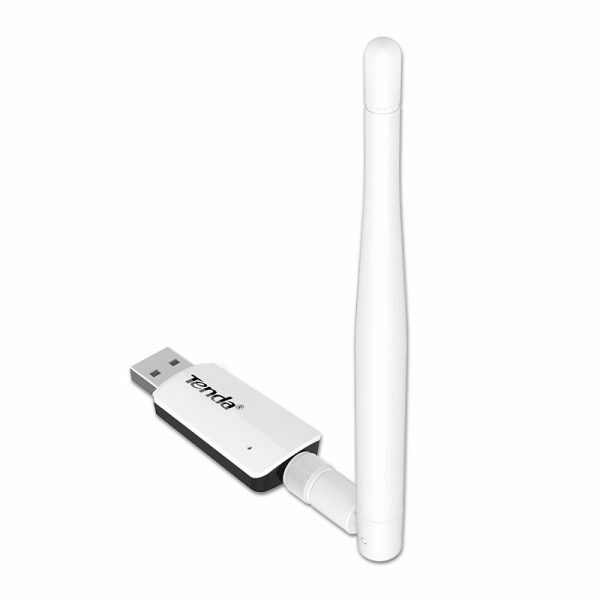 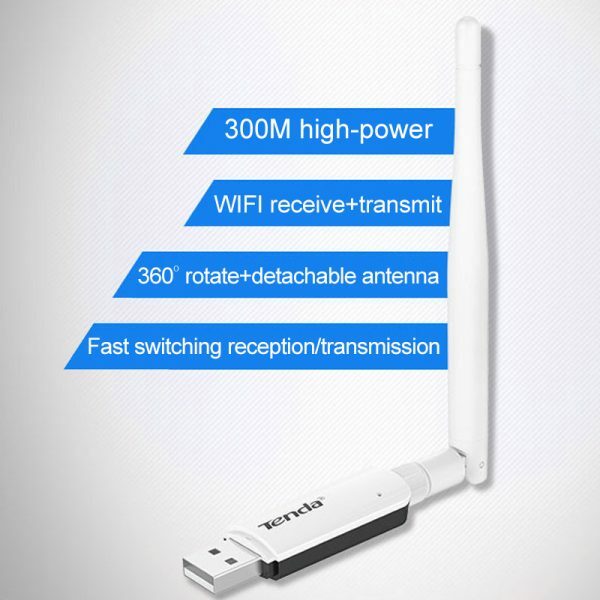 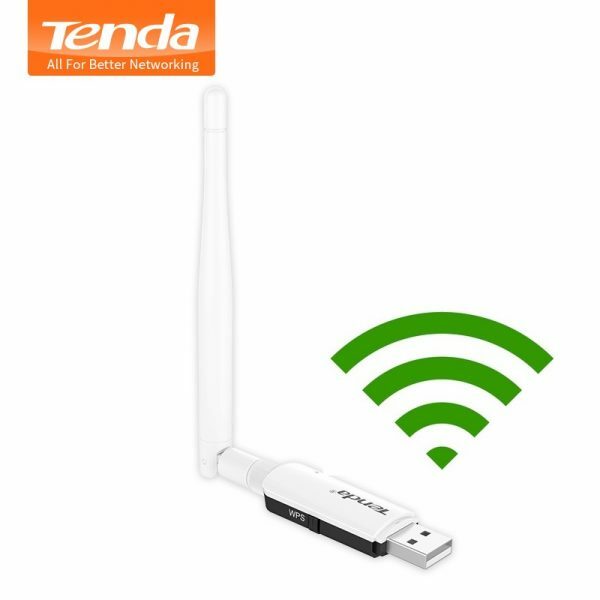 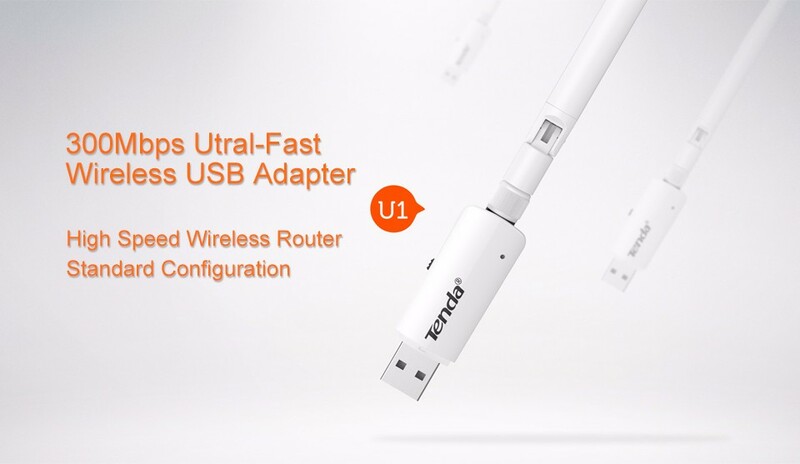 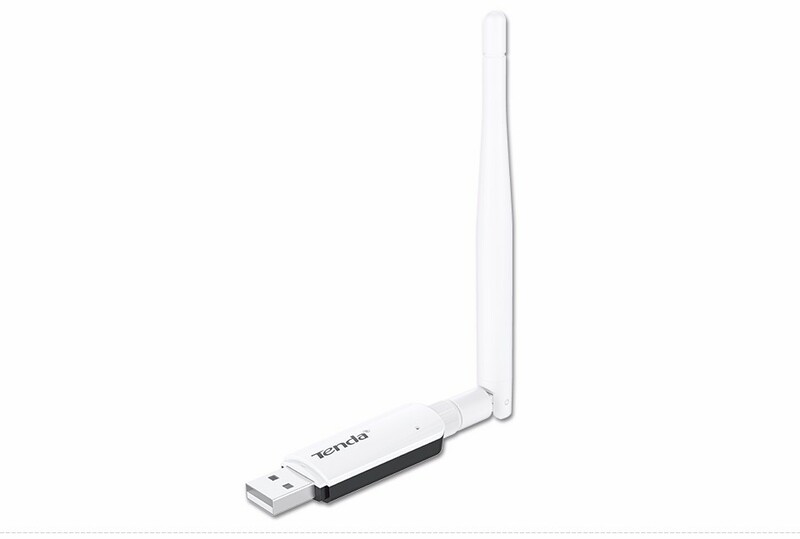 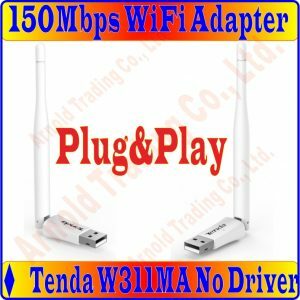 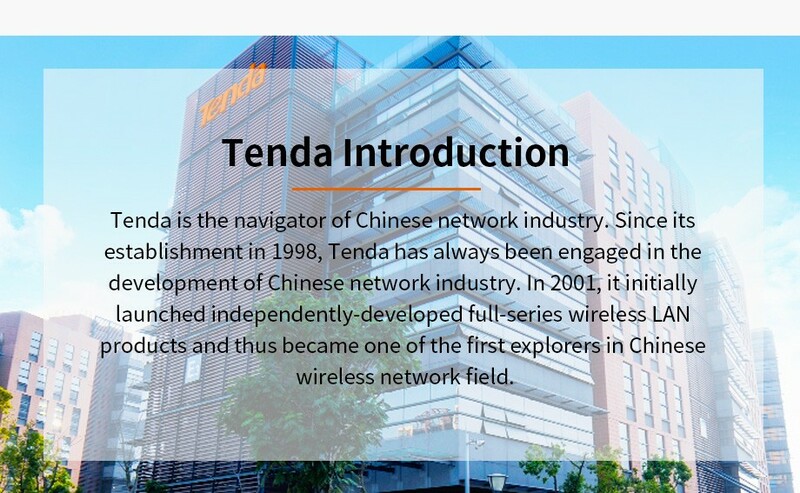 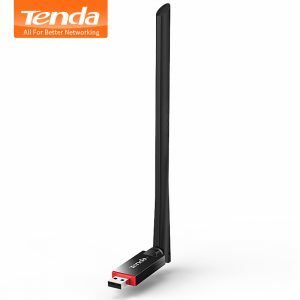 Buy Tenda U1 300Mbps wireless USB WiFi adapter/Utral-Fast External wireless wi-fi receiver/Portable network card/Highly compatible - In Stock Ships Today! 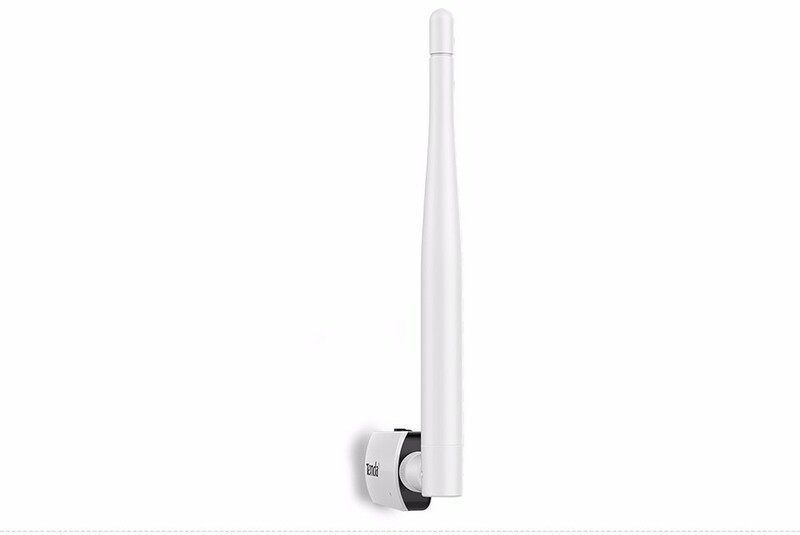 It was significantly different posture perfect signal, detachable high-gain antenna to enhance wireless signal strength, improve reception, transmission range. 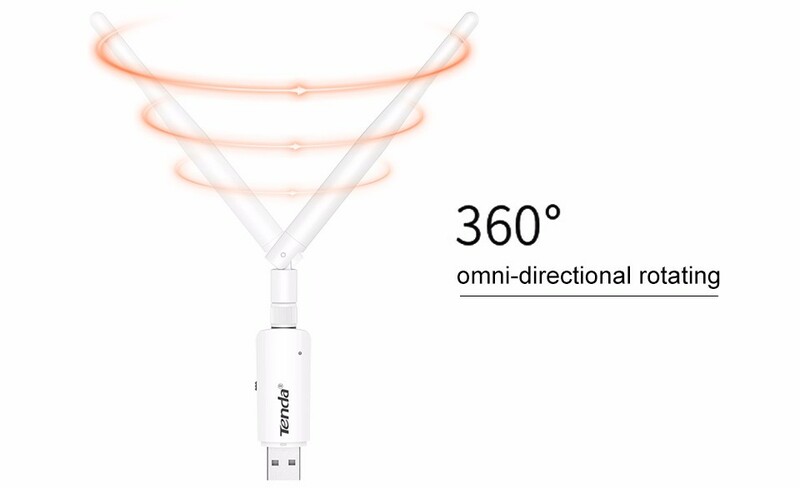 Support 360-degree rotation, free to adjust the angle of the wireless receiver to improve performance through the wall. 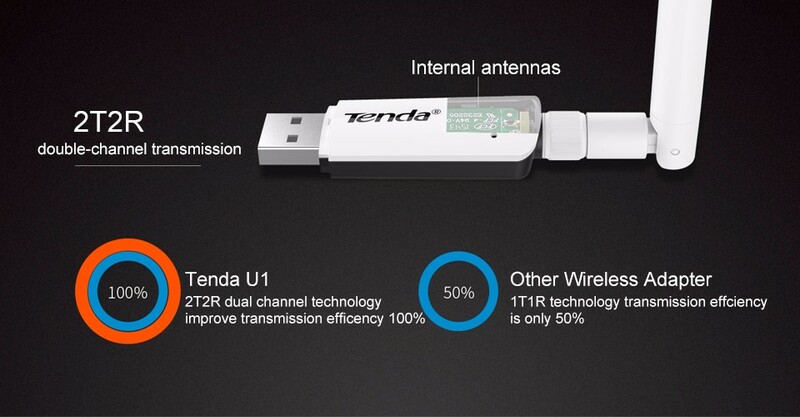 2T2R dual-channel technology, plus built-in antenna external antenna dual combination of multi-channel transceiver, enhanced penetration and signal stability, an effective solution to problems caused by radio signal blind spots wall, caused by long-range, stable signal from the inside out. 20 * RF engineers, 5 * hardware engineers, 10 * software engineers, took six months to test 1000, the 4-layer PCB in a miniature size. 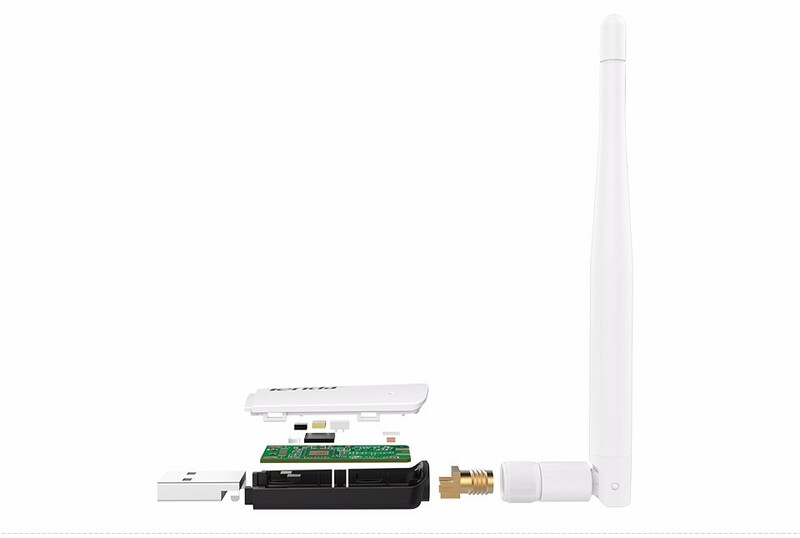 Electrical stability and radio frequency interference than the market in general 2-layer board high 120% . 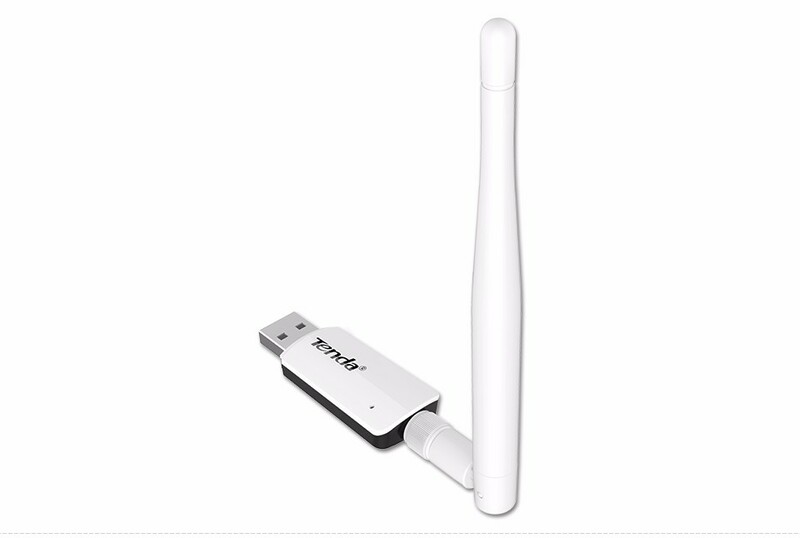 300Mbps high-speed transmission, with high power wireless router for home use, can significantly reduce the rate of loss of data backhaul, through the wall performance increase of 100%, the LAN data transmission more efficient, and more fun to enjoy the online gaming experience. 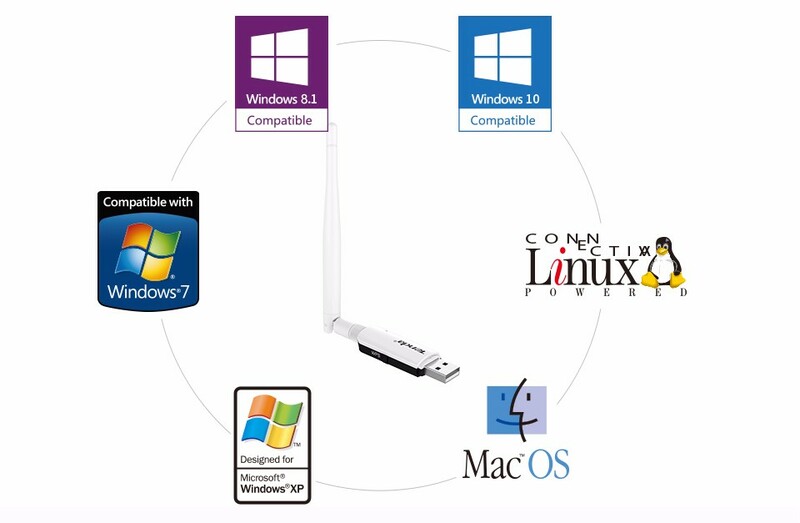 Using the Realtek Realtek high-end chip solution, the perfect support for Windows series, MAC OS series, Linux and other operating systems to meet mainstream desktops, notebooks and other wireless Internet users on the market demand. 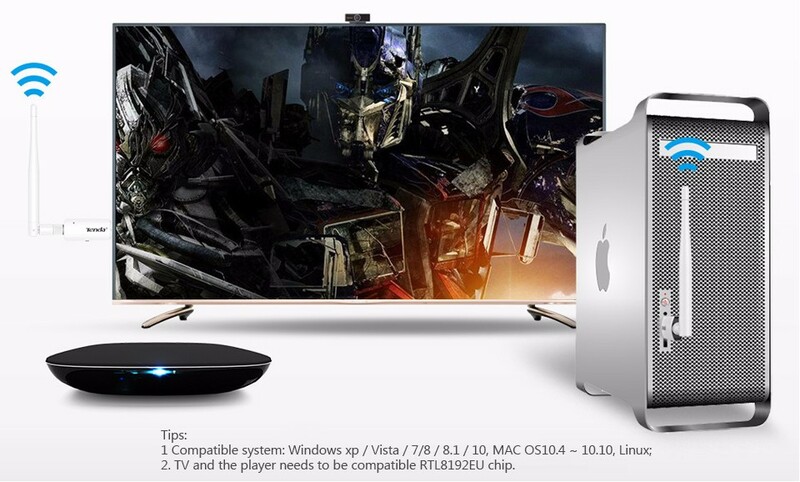 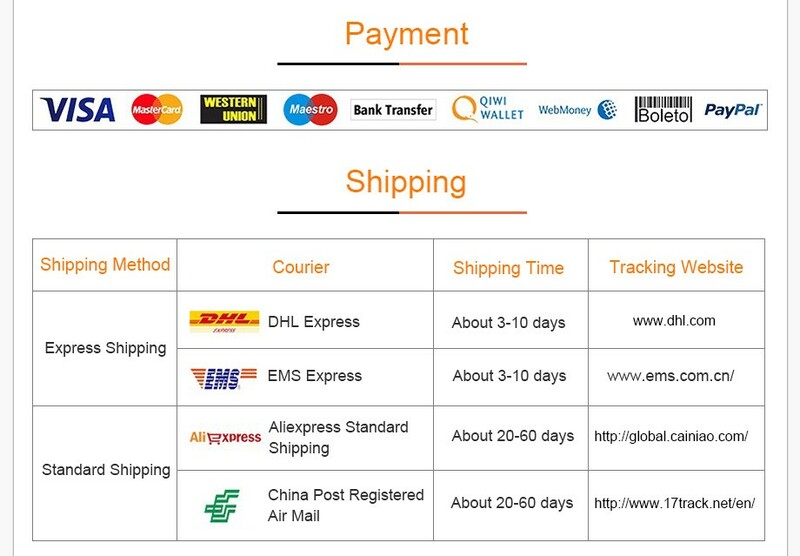 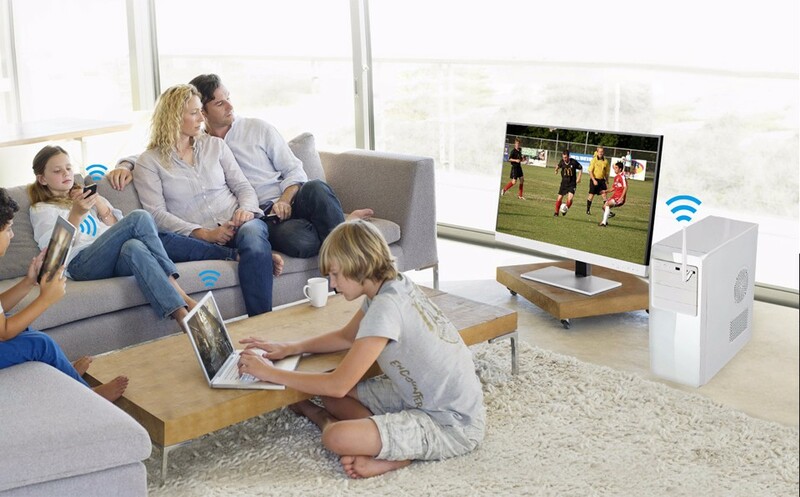 At the same time support the market multimedia television set-top boxes, media players and other devices. 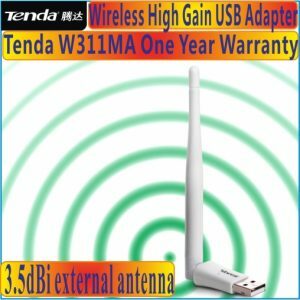 Support third-party shareware, supports analog AP function, insert a networked computer, you can build a wireless WiFi, phone, tablet, computer equipment can be shared computer networks, people share more happiness. 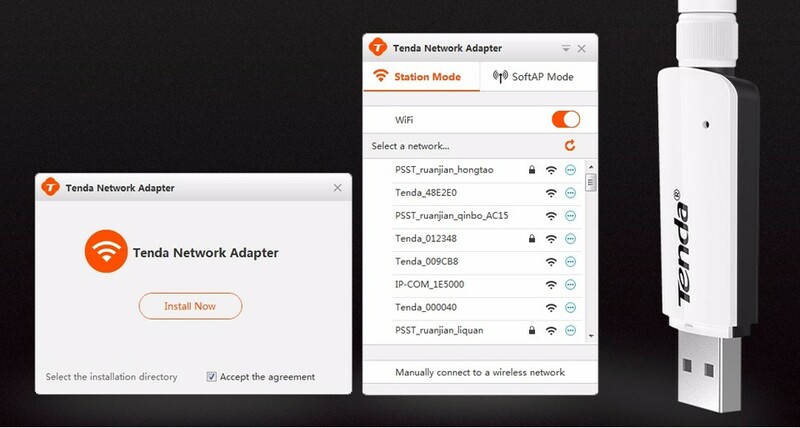 Support for a key switch signal mode. 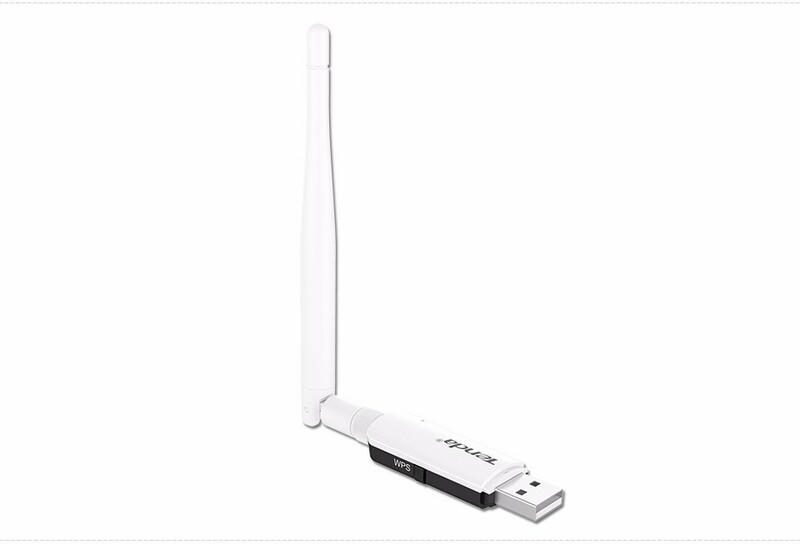 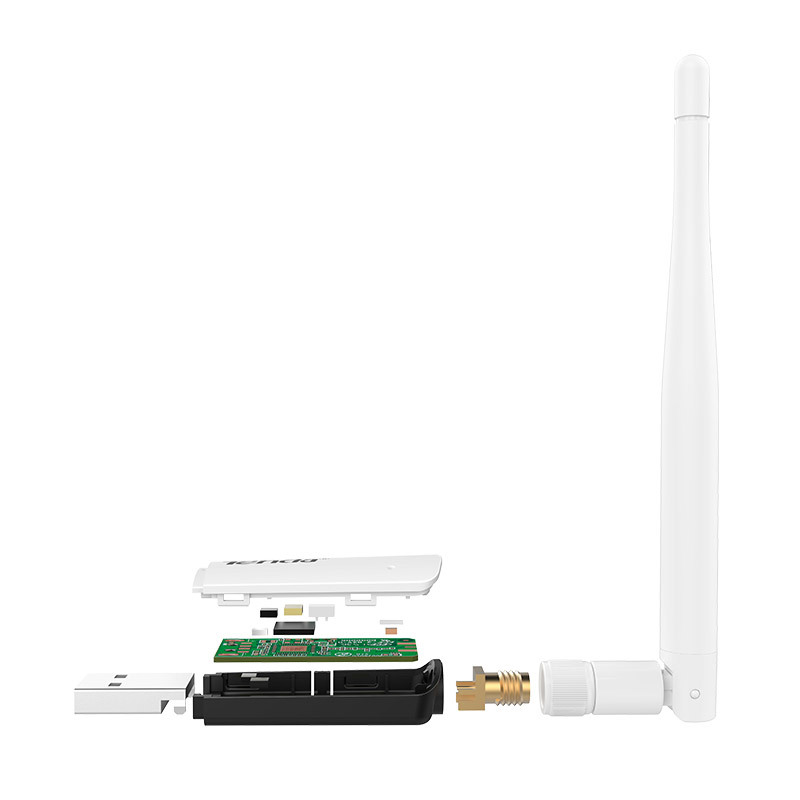 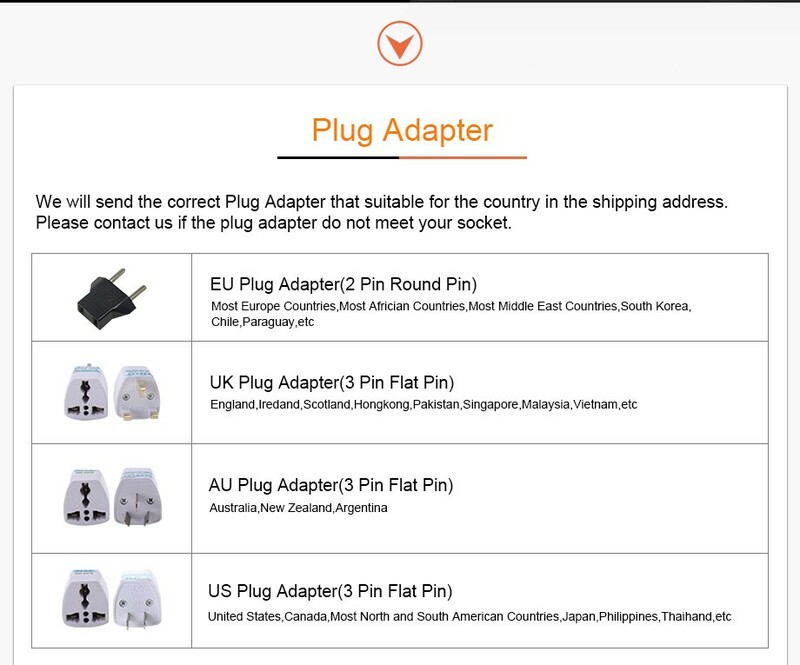 Just click the toggle button, the wireless network card can be converted into portable WiFi, simple operation, Visual interface experience is not just a router, but a human care.